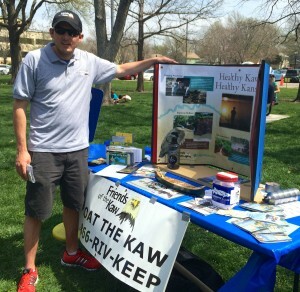 Erik Wolf was hired in March as the new Communication and Program Director for Friends of the Kaw. He grew up in Overland Park, KS and has his degree in Environmental Studies from the University of Kansas. Erik takes care of the social media and various programs run by Friends of the Kaw. 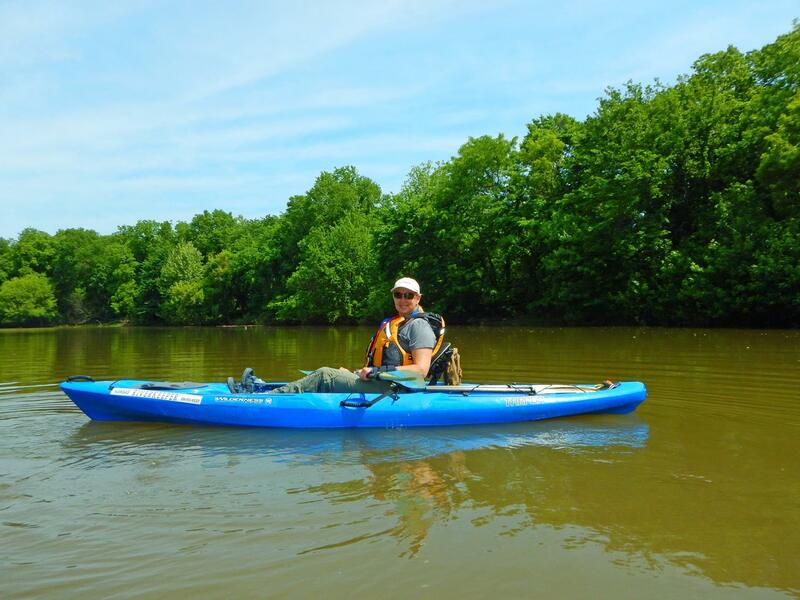 He is an avid outdoorsman and loves recreating in and around all types of water, especially kayaking on the Kaw. He enjoys teaching people about anything they want to know about the outdoors and believes highly the “leave-no-trace” ethic when enjoying the outdoors so the next person who paddles, bikes, hikes or sight sees behind him will get their own feeling they are the first to explore. Erik lives on Strawberry Hill in KCK where he has a beautiful view of the Kansas River everyday of the year! 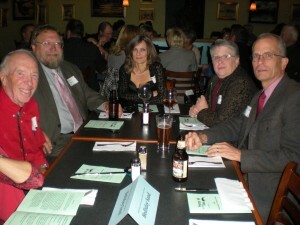 Celebrate Earth Month and benefit Friends of the Kaw via Green Wish Kansas! April is Earth Month! To show their support for Lawrence green initiatives, these restaurants are contributing a portion of profits on specific days of April to Green Wish! What better way to show your support for local green projects than to eat local! Be sure to visit these restaurants on the dates above and tell them you’re there to support Green Wish!